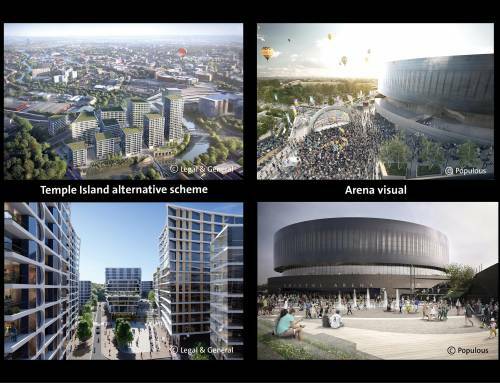 Work is continuing on the arena project and since the last update another potentially viable option has come forward, according to a progress report from Bristol City Council published yesterday (15 January 2018). 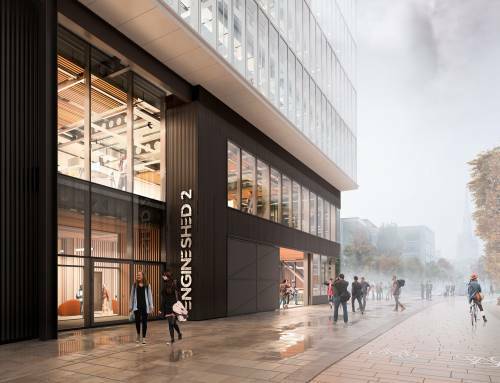 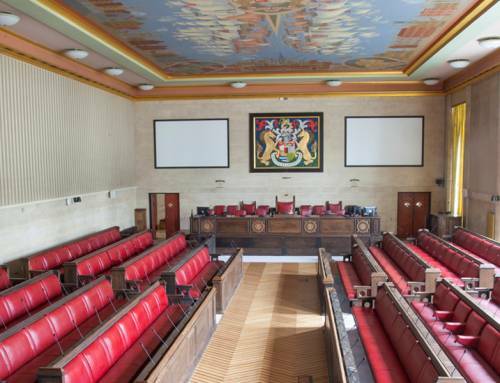 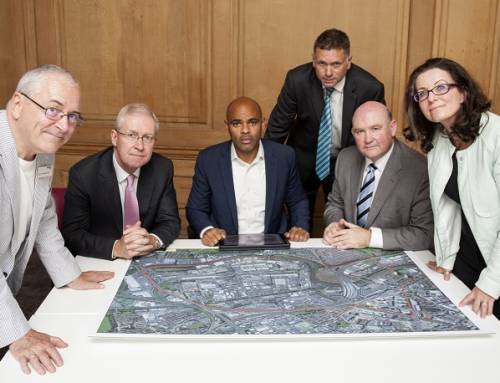 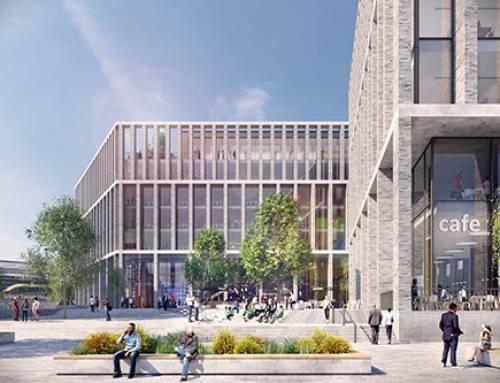 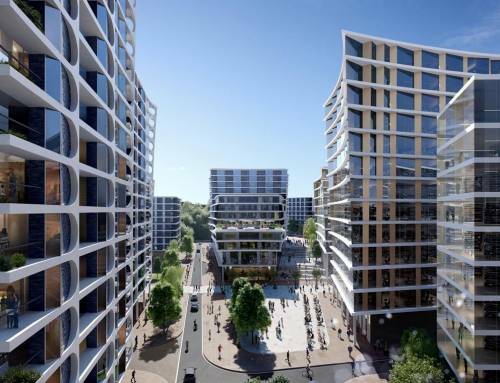 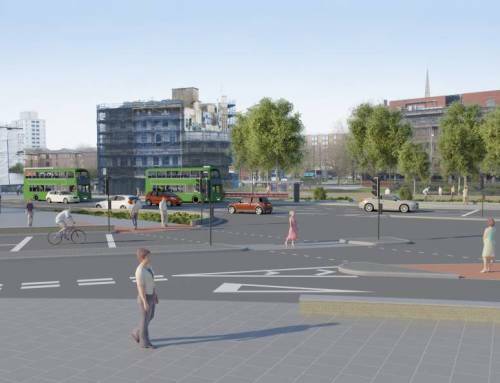 The update confirms that the council, together with South Gloucestershire and WECA, will consider the deliverability and affordability of the alternative proposal brought forward by private sector developer, YTL, alongside ongoing work to pursue an arena on the Temple Quarter site. 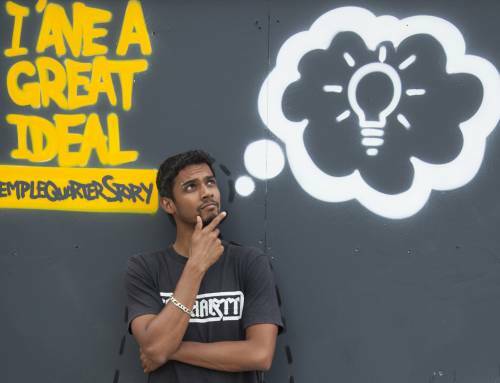 “Not enough work was done on options in the first place. 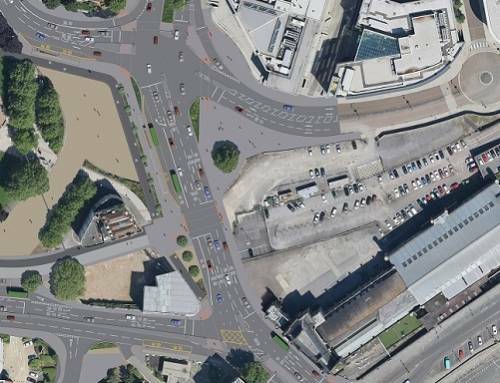 Now a second option has come forward more formally, giving us two potential schemes to look at.